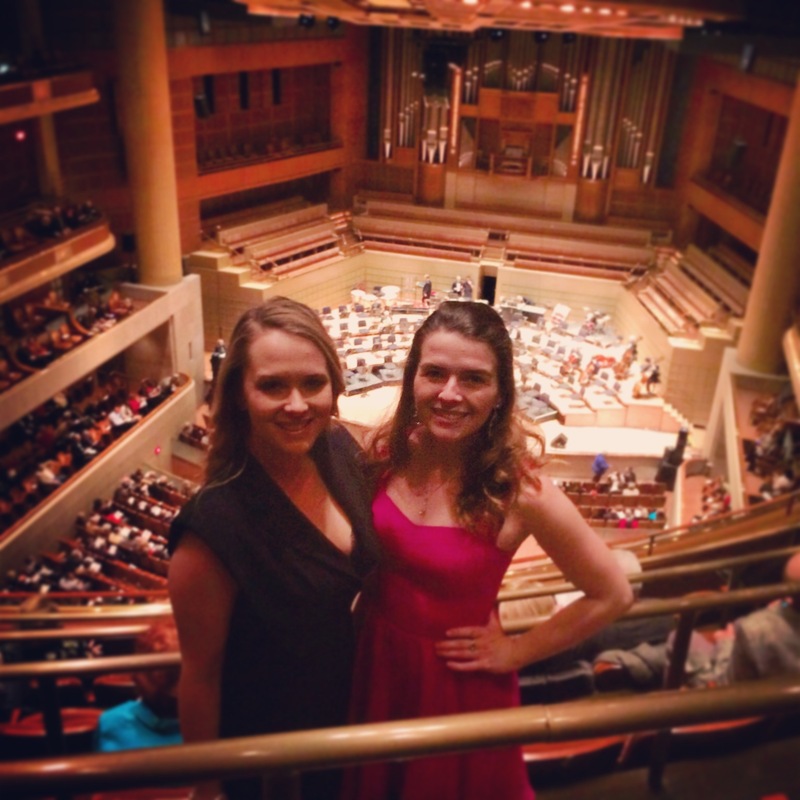 I was lucky enough to see Bernadette Peters live at the Dallas Symphony Orchestra this semester with my best friend. This was a dream come true and I cannot put words to how genuine and organic Miss Peters’ performance was! Read my review from this February 2014 performance here.